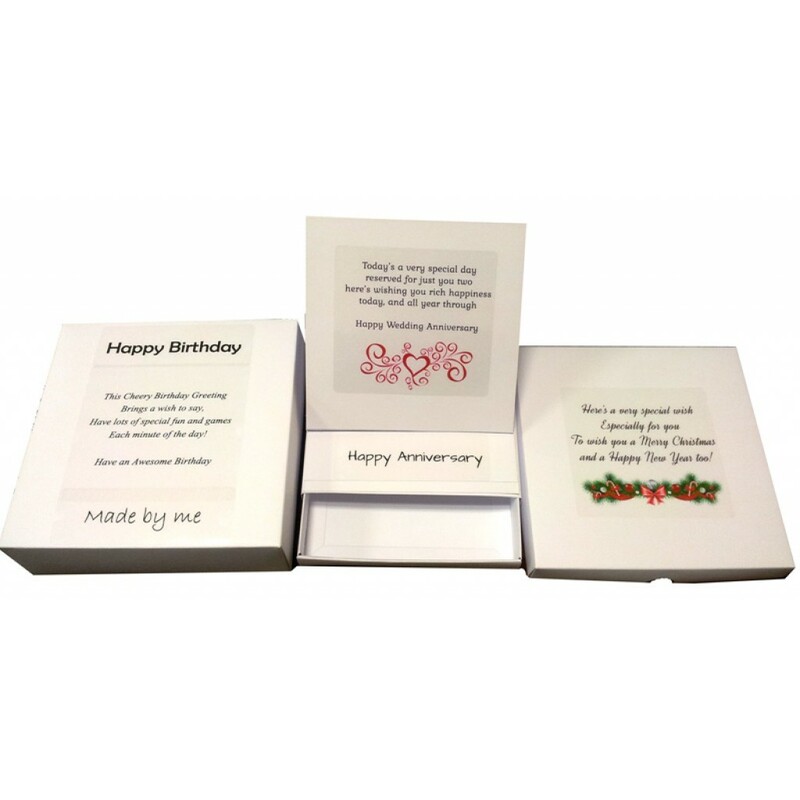 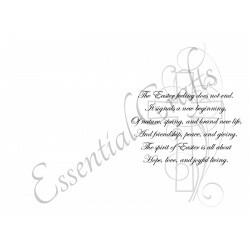 Scissors required to cut down centre of double sentiment giving you 32 sentiments in total. 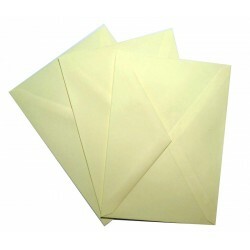 The essential C6 Cream Envelopes. 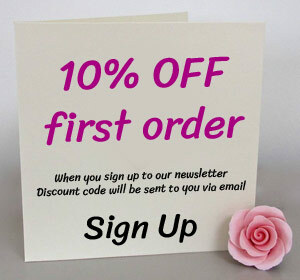 Ideal for handmade cards. 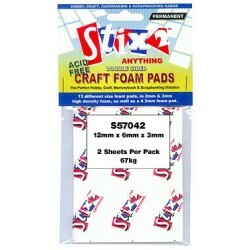 C6 / 114mm x 162mm Pack of 25 ..